There were so many improvements and exciting additions to the Pike District in 2017 that I’m hoping my sometimes-feeble memory enables me to list them all. Driverless Cars — Utopia or Dystopia? Comments Off on Driverless Cars — Utopia or Dystopia? Wondering how autonomous vehicles might impact the Pike District — and the rest of the world? This article from 99 Percent Invisible shows both the potential good and bad that might arise from this revolutionary technology. 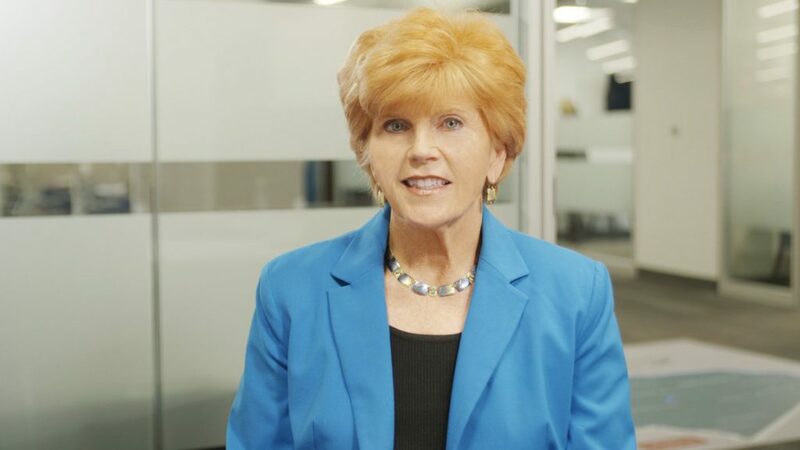 Did you see Dee Metz talk about Pike and Rose and the Pike District during her #MoCo365 Montgomery County Economic Development Corporation video? Click here to check it out. Dee is the White Flint Redevelopment Coordinator in the County Executive’s Office. Please make a generous contribution to Friends of White Flint this giving season. Comments Off on Please make a generous contribution to Friends of White Flint this giving season. Friends of White Flint needs your support to keep our community informed and to advocate for our neighborhood. Can we count on you to make a donation today to support Friends of White Flint and your community? Every gift, large or small, makes a tremendous difference. You can make a donation to Friends of White Flint by clicking here. Offutt Estates, a small townhouse development (5 units), along Hillery Way is returning to the Development Review Committee on January 2, 2018.